Capcom has announced that they will be launching a Resident Evil 0 HD Remaster for PS4/PS3/Xbox One/Xbox 360/PC in early 2016. "Resident Evil 0", adventure game that has been released as a software for the GameCube from the company in 2002. 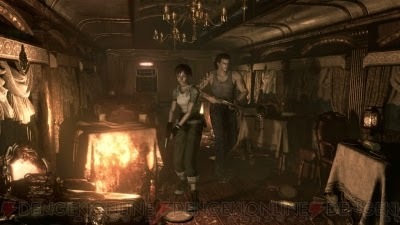 It is drawn just before of the scene in the "Resident Evil" "mansion incident". 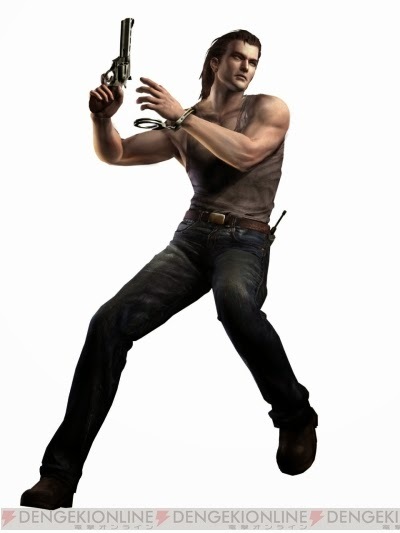 Hero and Rebecca Chambers is a STARS rookie, but Billy Cohen of the original Marine Corps second lieutenant in transported sentenced to death.